The great cathedrals and churches of the medieval West continue to awe. How were they built, and why do they remain standing? What did their builders know about what they were doing? These questions have given rise to considerable controversy, which is fully reflected in the papers selected here. 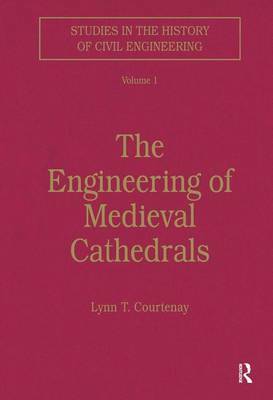 The first section of the book is concerned with the medieval builders and their design methods; the second focuses on engineering issues in the context of the infamous collapse of the choir at Beauvais in 1284. The following papers extend the analysis into the 15th century, looking for example at Brunelleschi's dome for Florence Cathedral, and deal with the often neglected structures of roofs, towers and spires.